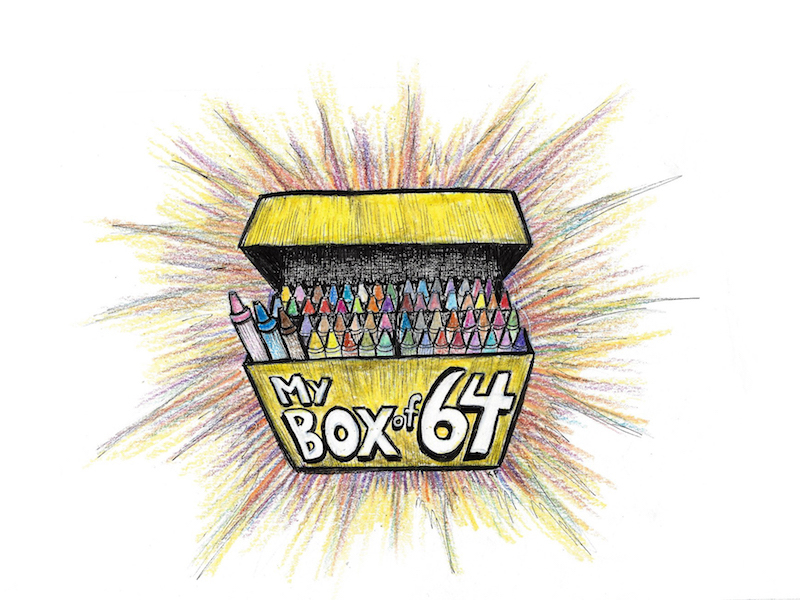 I write to my muse, Thomas, with comments on the new Netflix series — Abstract: The Art of Design, the new Terence Davies film about Emily Dickinson called A Quiet Passion, and Guardians of the Galaxy Vol. 2. 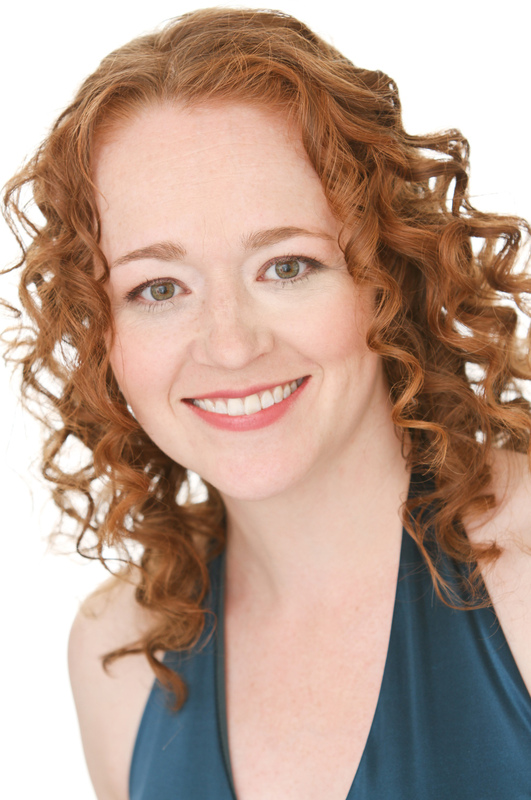 Then I welcome a special guest: Christine Marie Brown, one of Seattle’s best and busiest actresses. Immediately following Brown’s intense performance in a Taproot Theatre play, we plunged rather spontaneously into a deep-dive, unscripted, unplanned conversation about the work of acting and its potential as an avenue for cultivating empathy (within the actress and the audience). – Does an actor change as she inhabits a character? – What are the rewards and dangers of “getting into character”? – Consider all of the other lives an actor — or almost any artist — must live in order to sustain a life of imagination and artistry. How does one draw all of these things together into a full, coherent life, rather than fragmenting into categories of “work,” “art,” and “play”? – And what does Brown mean when she says that actors are “sin eaters”? The good news: Christine Marie Brown is patient with my rather impulsive questions, and offers wisdom in response to all of them. The bad news: We sat under a loud air-conditioning vent, so listeners may find that they have to crank up the volume to hear the conversation clearly. 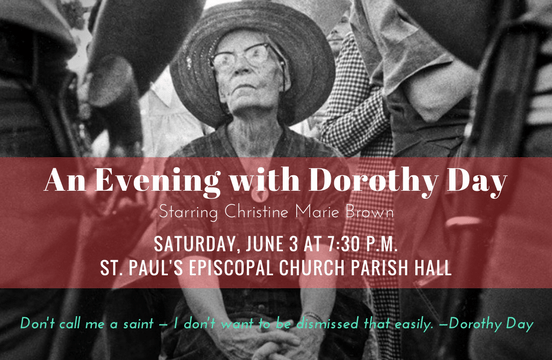 By the way, Christine Marie Brown will star in a special performance of “An Evening With Dorothy Day” at my very own church — St. Paul’s Episcopal in Seattle — on Saturday, June 3. If you’re in town, don’t miss it.